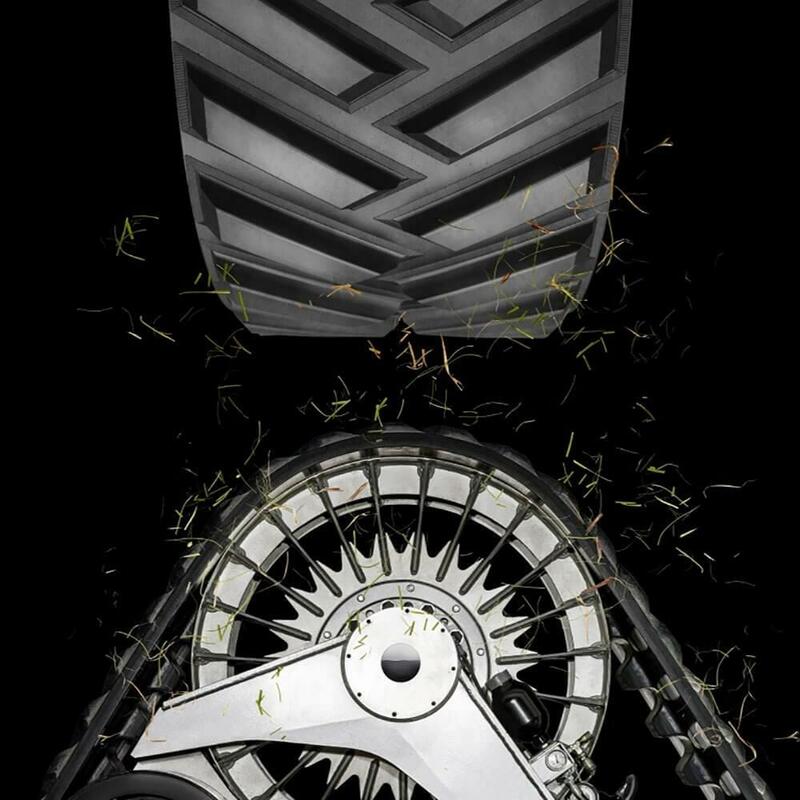 Everyday, we ask ourselves: ‘’Is there a better way to drive farming forward?’’ We believe there is - by providing mobility solutions to help you get the job done. 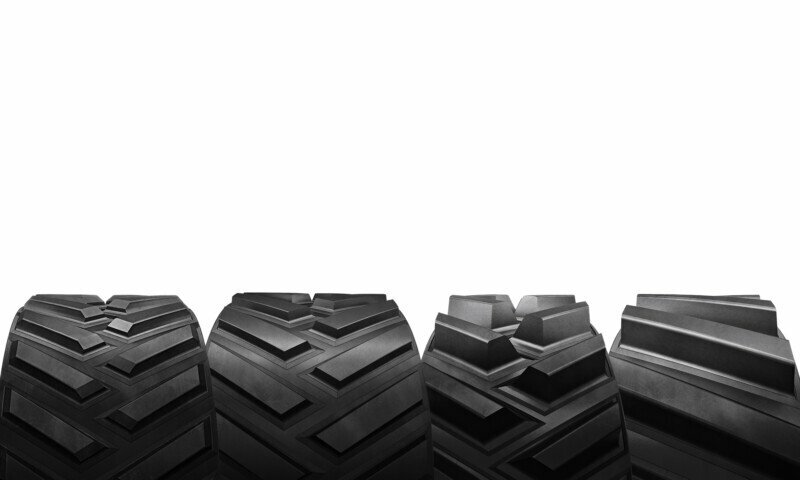 At Camso, we develop and manufacture the BROADEST range of tracks and track systems for all farming applications. Our passion is to provide excellence in every track and track system we build. Our single cure technology and unique manufacturing process is like no other in the industry. 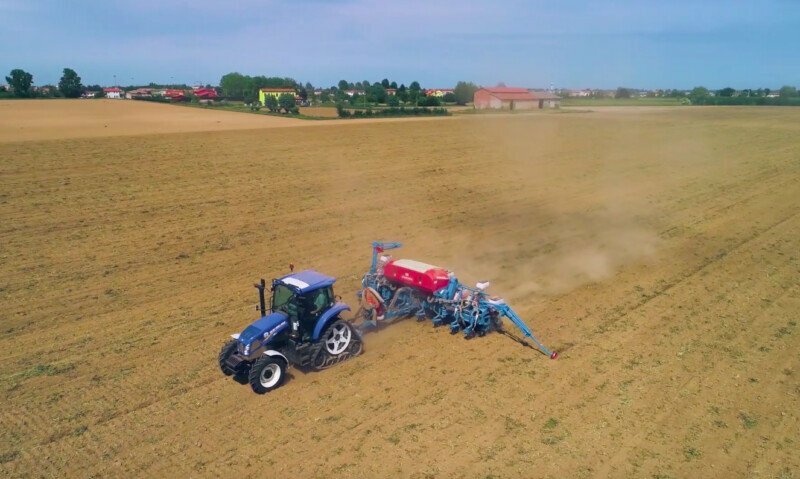 We believe that our tracks and track systems are one tool in a farmer’s toolbox to reduce the impact of uncertain weather and extend the farming season. See how tracks and track systems are valuable tools in a farmer's toolbox, bringing greater opportunities to increase the yield of their operation. 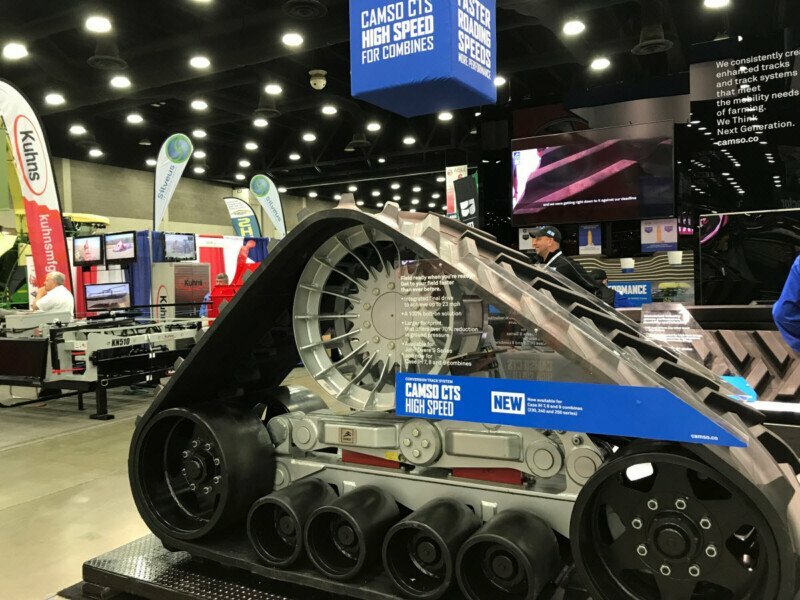 At Camso, our tracks and track systems increase mobility and flotation, and reduce soil compaction. 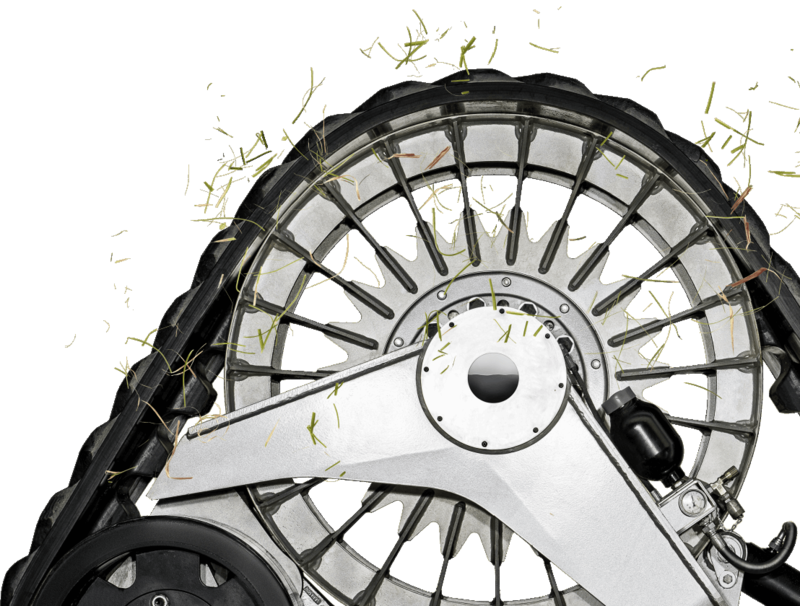 From field preparation to planting, harvesting and transport, Camso tracks help maximize your work while lowering your operating costs. 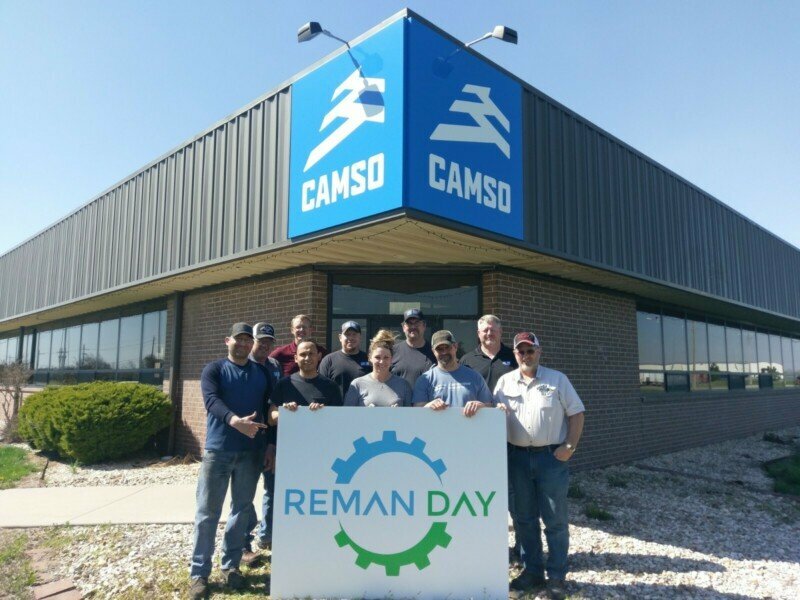 Camso's remanufacturing program lets you return used Camso wheels and eliminates the hassle and expense of disposing of them at a landfill.